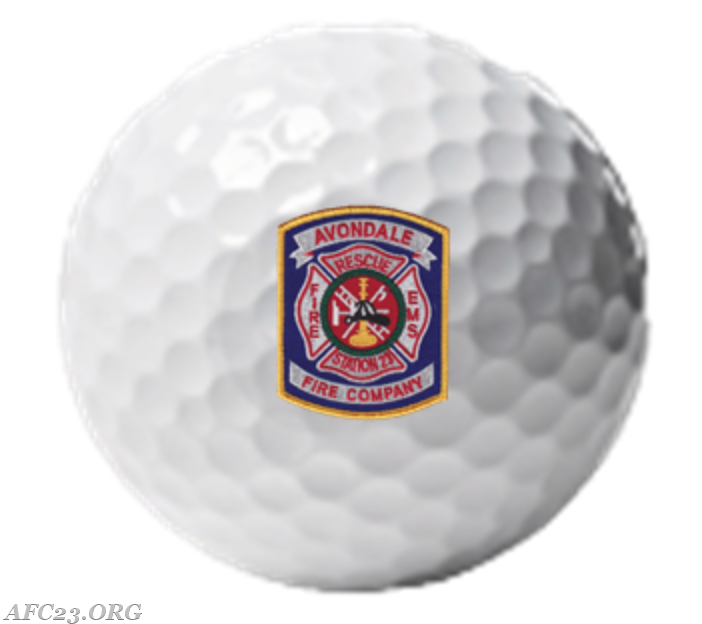 The Avondale Fire Company is excited to host its fourth annual golf tournament in 2019. We are excited to announce that this years tournament will again be held at Hartefeld National Golf Club. The event will take place on May 13th, 2019. The event will include catered lunch and beverages throughout the day. The tournament will be a 4-person scramble(better ball) style event. Please come out and or support us on this event. Format: Tournament will be played in Scramble with 4-person teams. If you do not enter a team list, you will be placed with others. Payment can be made in person at the firehouse or mailed to the above address.